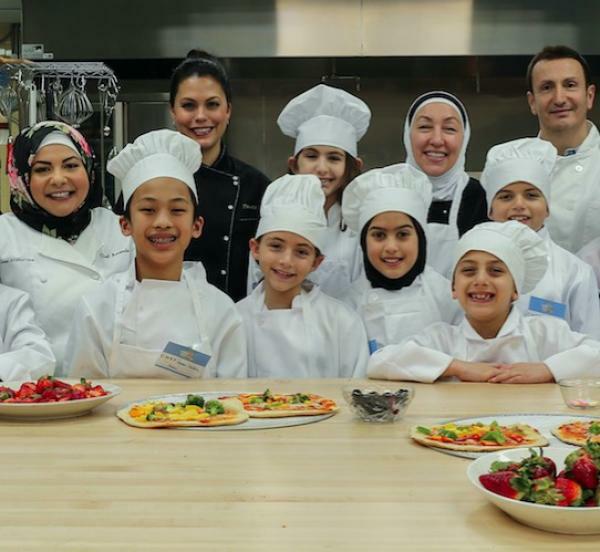 Zaman International's Culinary Arts Kitchen has opened enrollment for its 2019 Community Cooking Classes. Beginning on January 2 with a kids' class designed to teach junior chefs how to create delicious breakfast meals from scratch, classes will offer the entire community an opportunity to learn a variety of culinary skills. Even better, participants will have the opportunity to give back to Zaman's client families. Chefs Daniela Abel and Adriana Kalota will design and teach the classes, focusing on nutritious ingredients, accessible techniques and a variety of cuisines. Proceeds from the classes will support Zaman's programs, which provide basic needs assistance and vocational skills training to women and children living in poverty throughout Southeast Michigan. Click here to learn more about Zaman's Community Classes and register today!